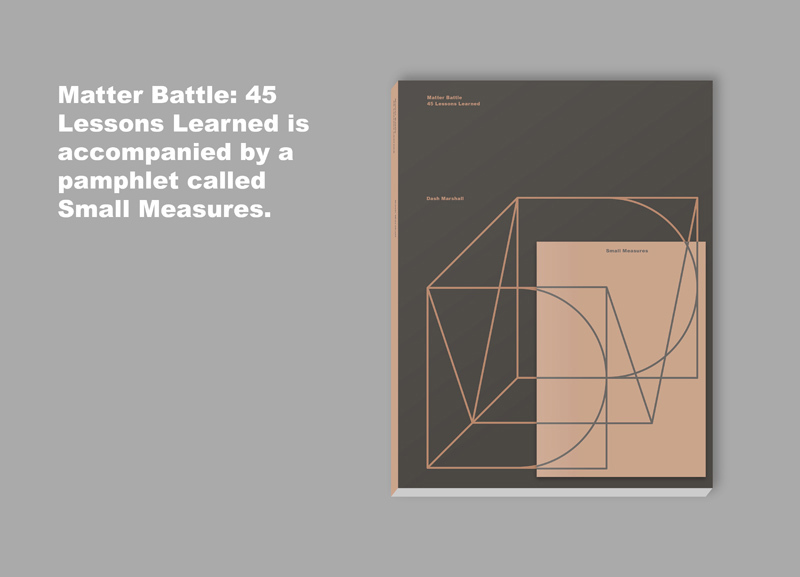 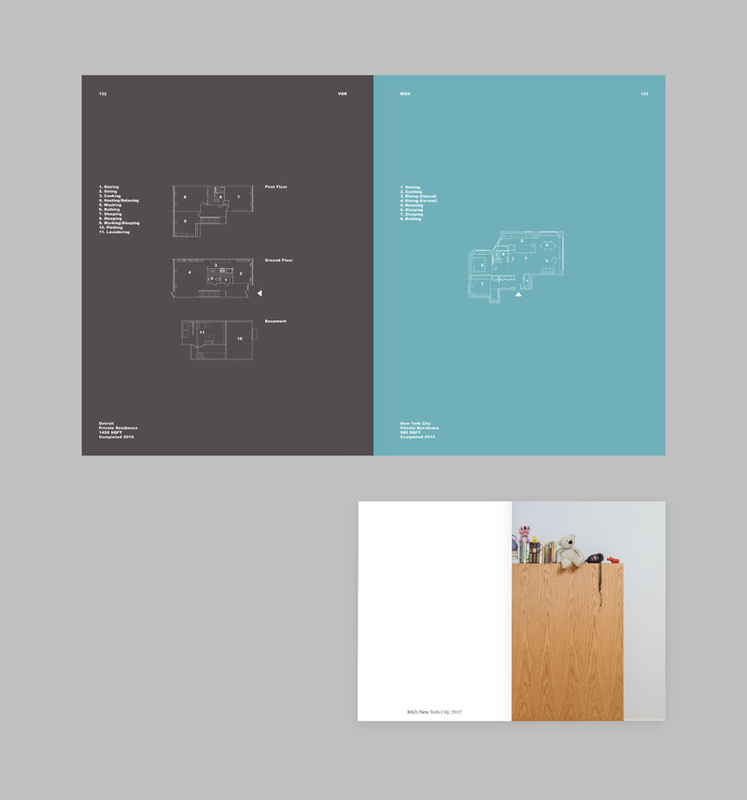 Matter Battle: 45 Lessons Learned is a book of 144 pages, with exterior dimensions of 8.5" x 11". 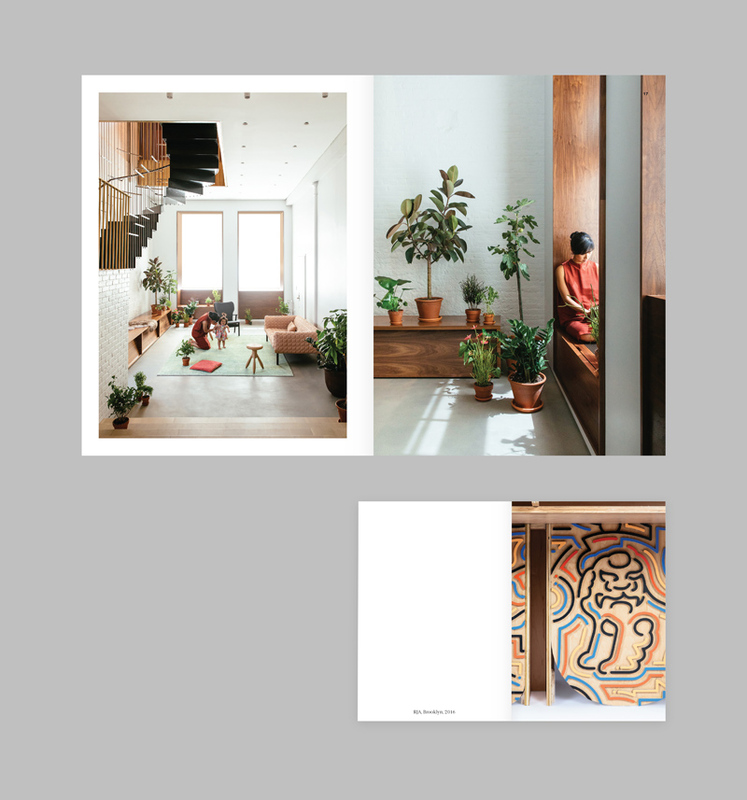 In this book you will find an introductory essay written by artist, architectural critic, and pastry expert Esther Choi, and a presentation of Dash Marshall's work. 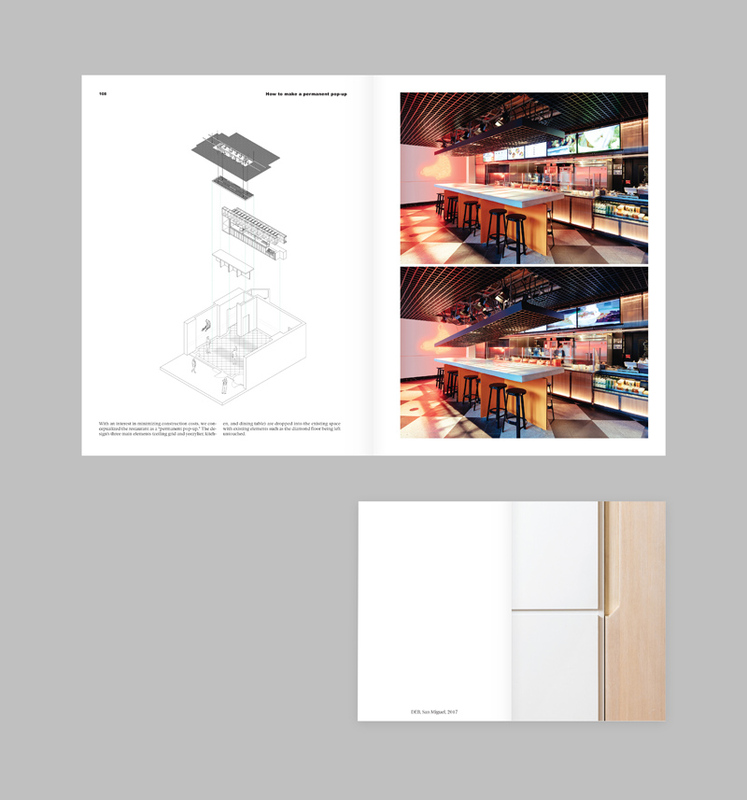 The book highlights 15 built projects completed during the years 2009-2018. 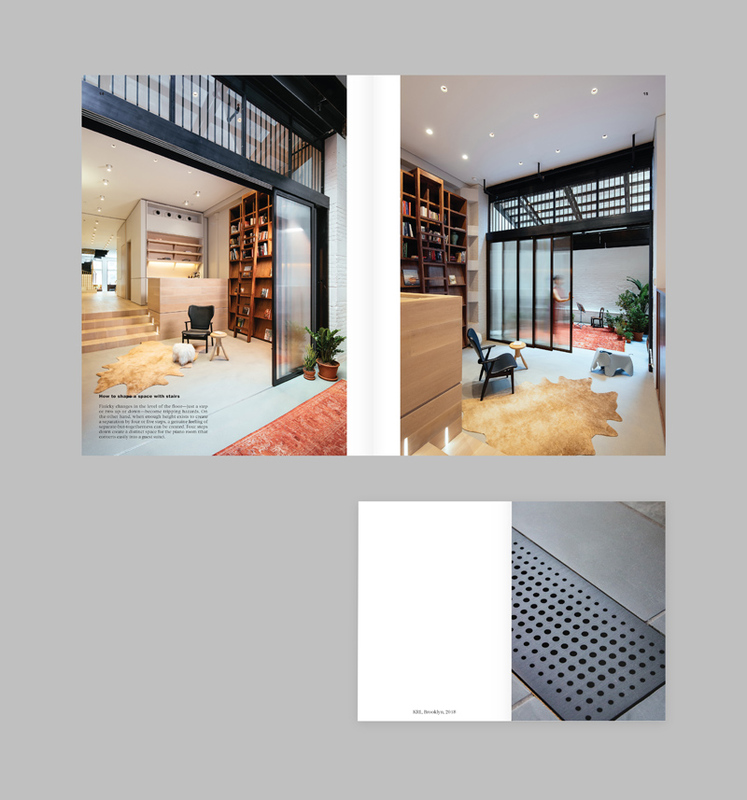 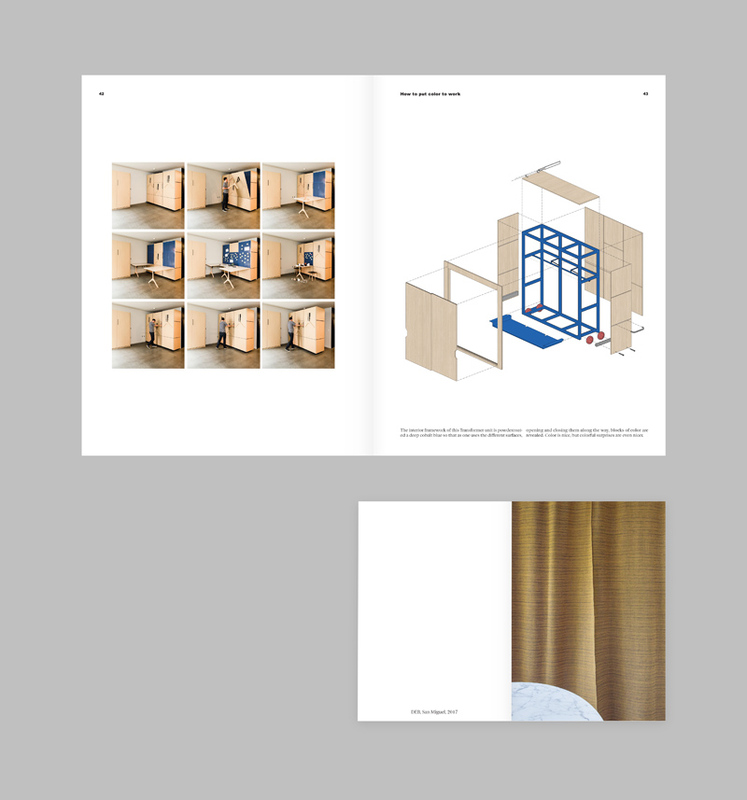 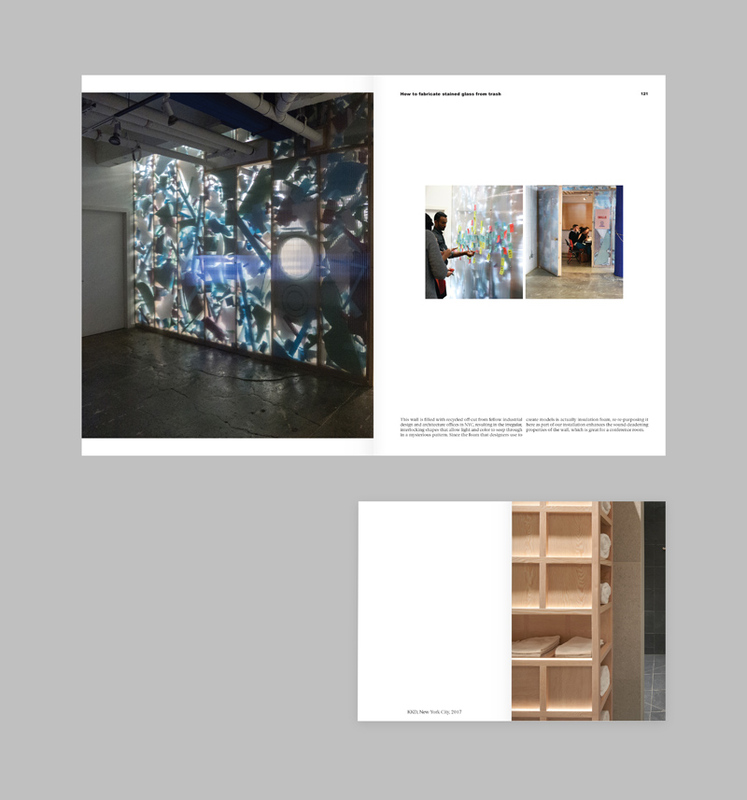 Each project is presented with a combination of photographs and drawings, as necessary to explain the project. 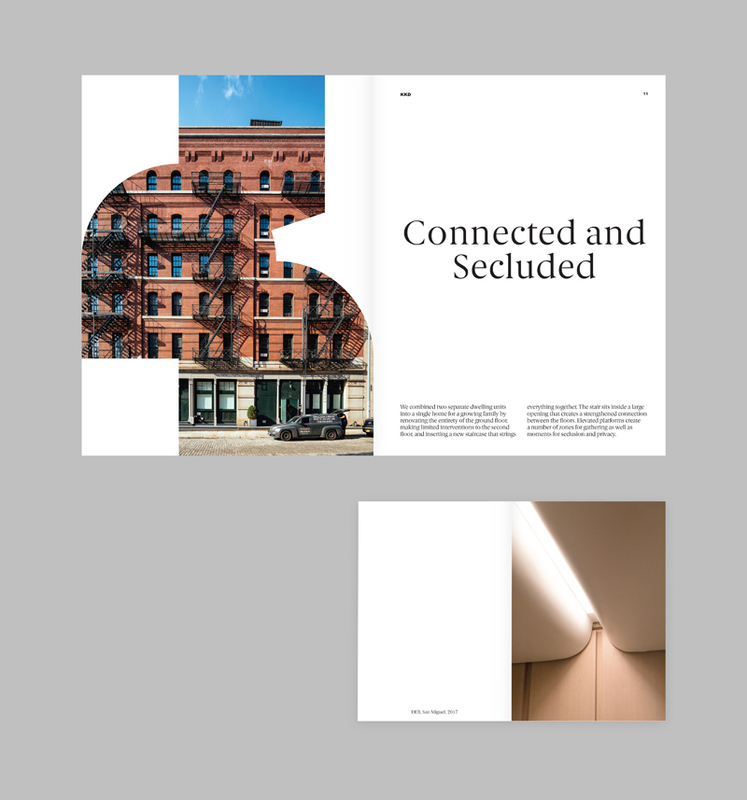 This is accompanied by a running text of "lessons," which are insights presented in a generalized manner that will be useful to you as a person who occupies physical space and someone who cares about the quality of the built environment. 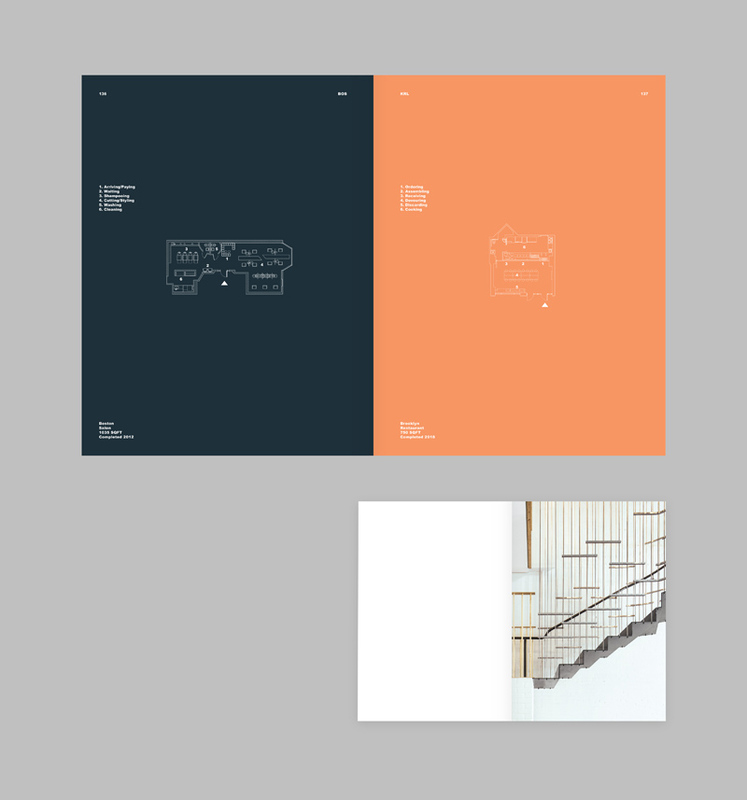 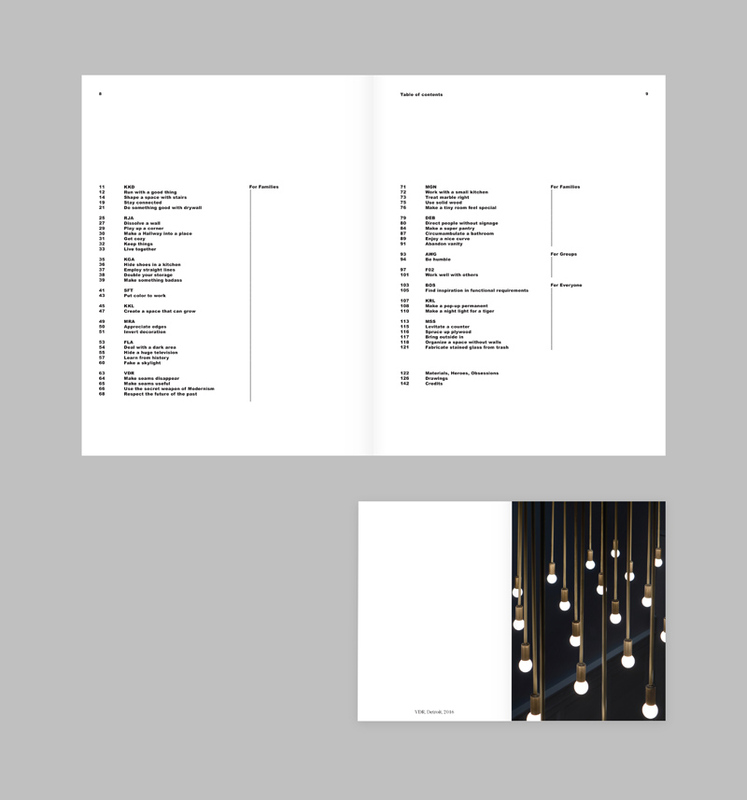 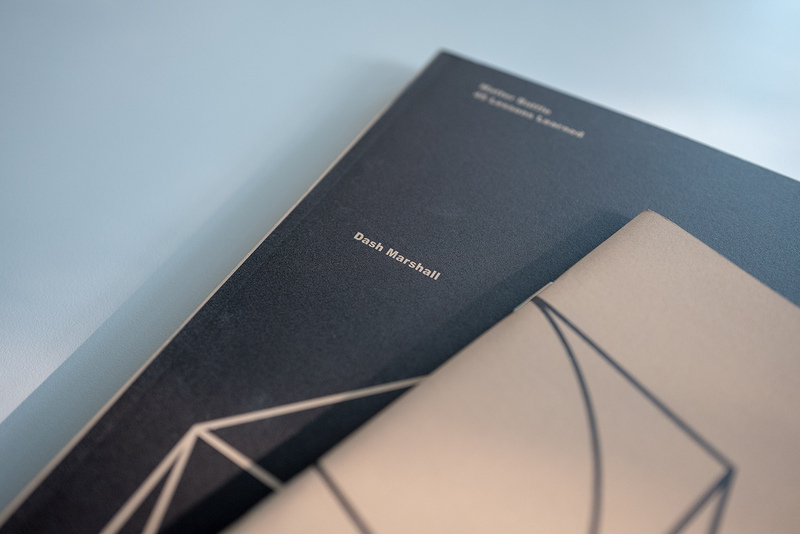 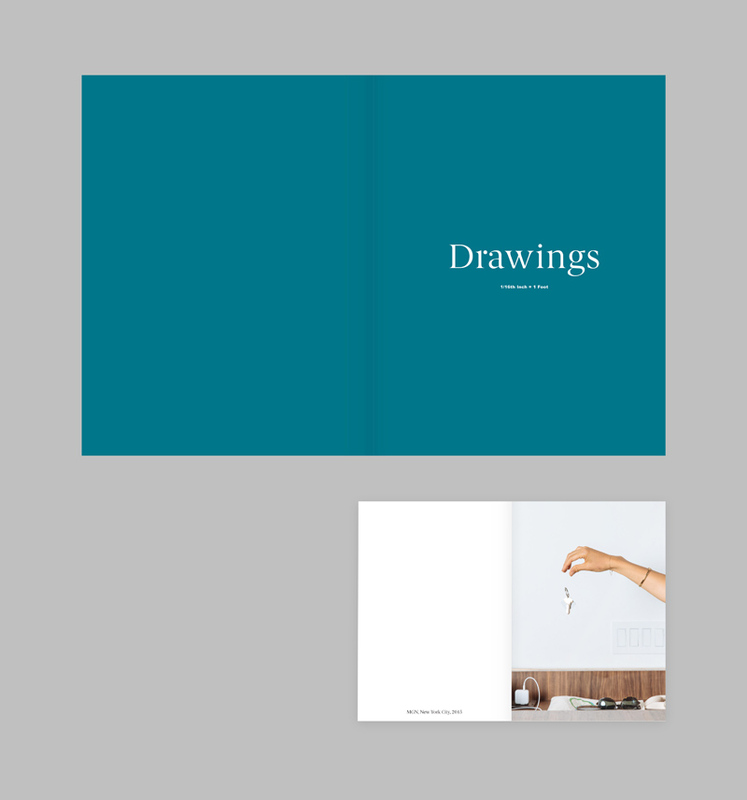 The book was designed by TwoPoints.Net using the typefaces Arial Black and Berlingske. 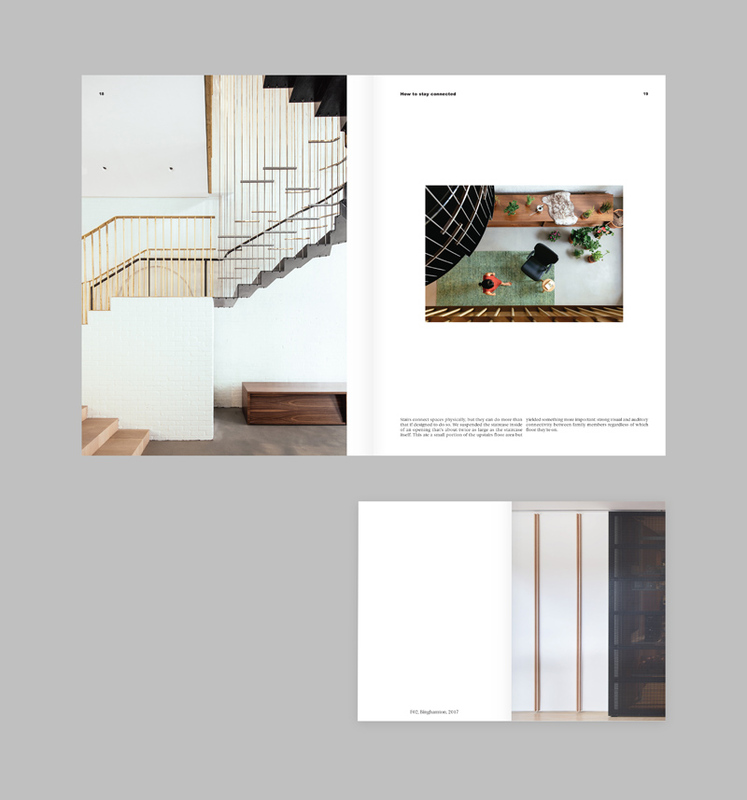 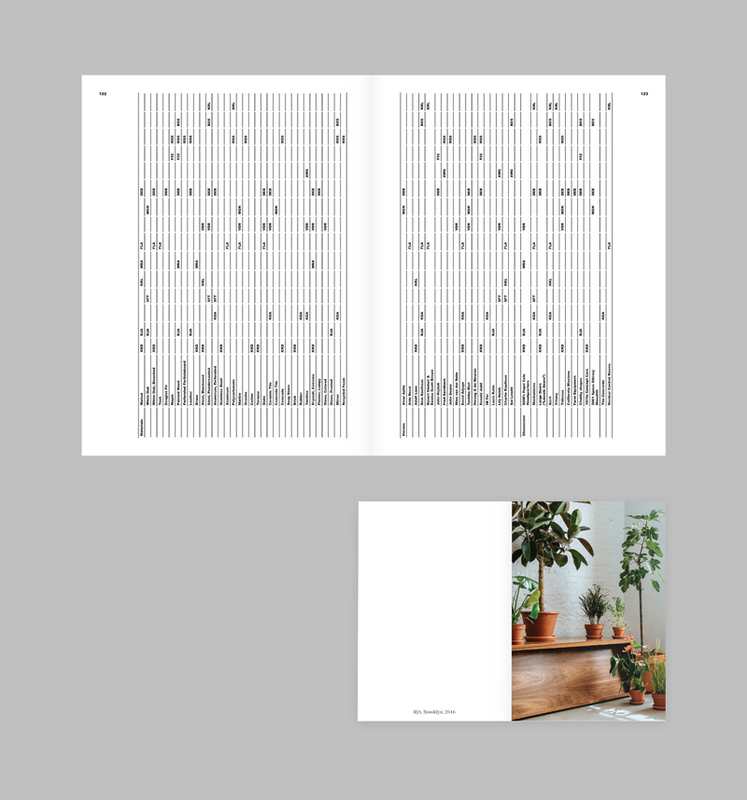 The interior of the book is digitally printed on two papers, the cover offset printed on a special sandpaper textured stock, and the volume is perfect bound. 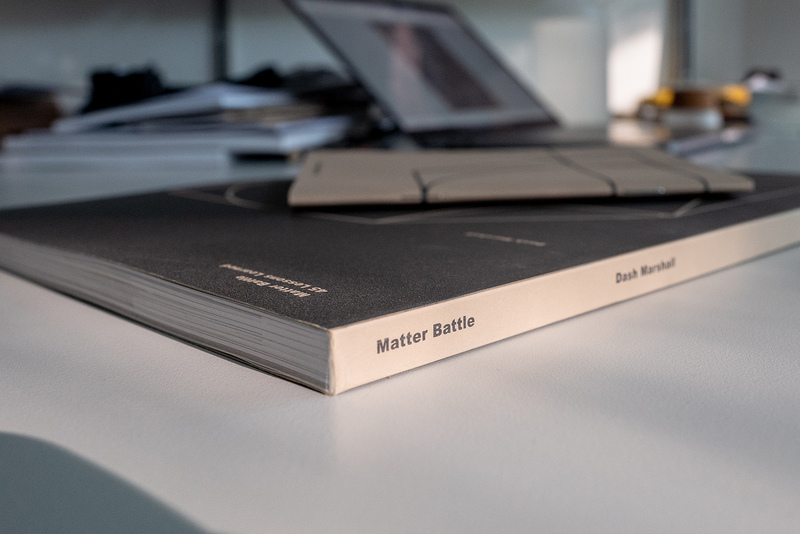 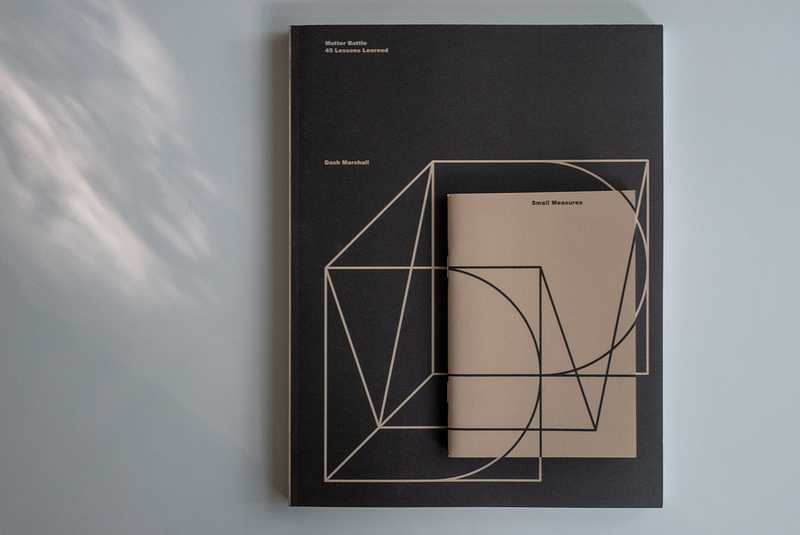 Matter Battle: 45 Lessons Learned was printed in an edition of 200 copies by Agpograf in Barcelona, Spain. 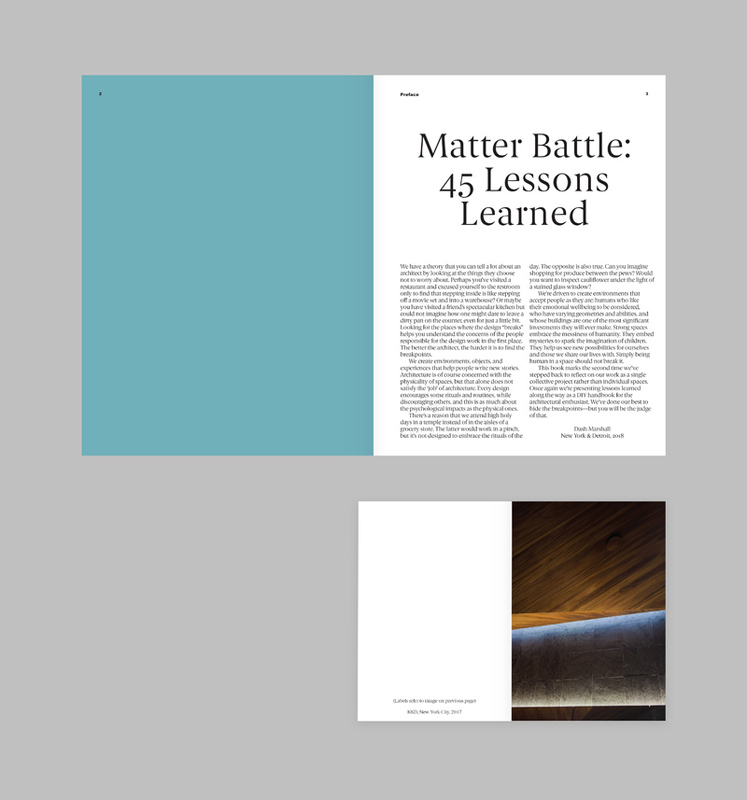 If you choose the personalized 46th lesson, you will receive a copy of Matter Battle: 45 Lessons Learned and a handcrafted 46th lesson drafted just for you in the form of a short letter. 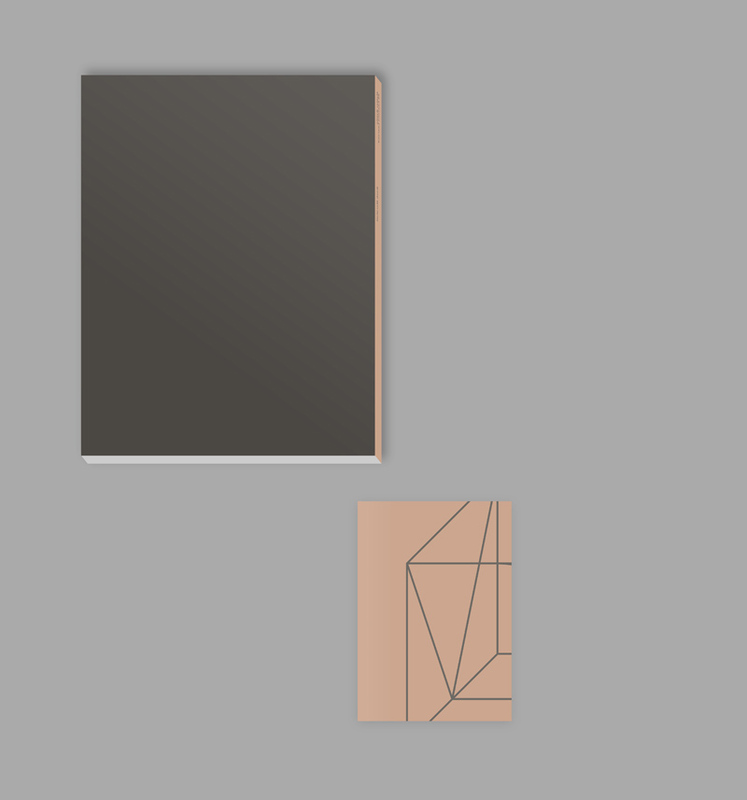 The letter will be written in response to a question that you issue in the notes field of the order. 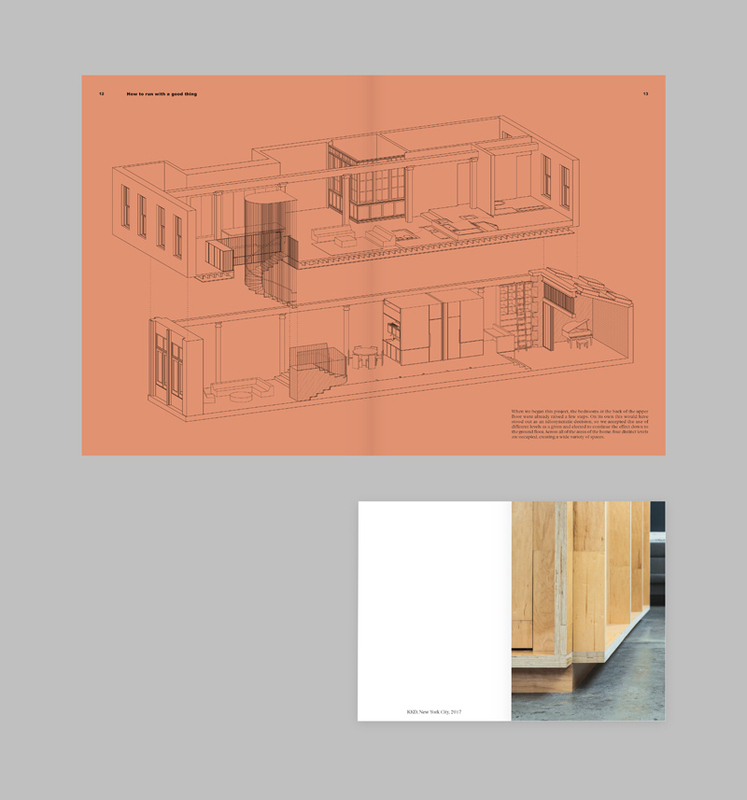 Ask for an architectural recommendation, words to assuage a singed heart, or advice to carry you into the unknown. 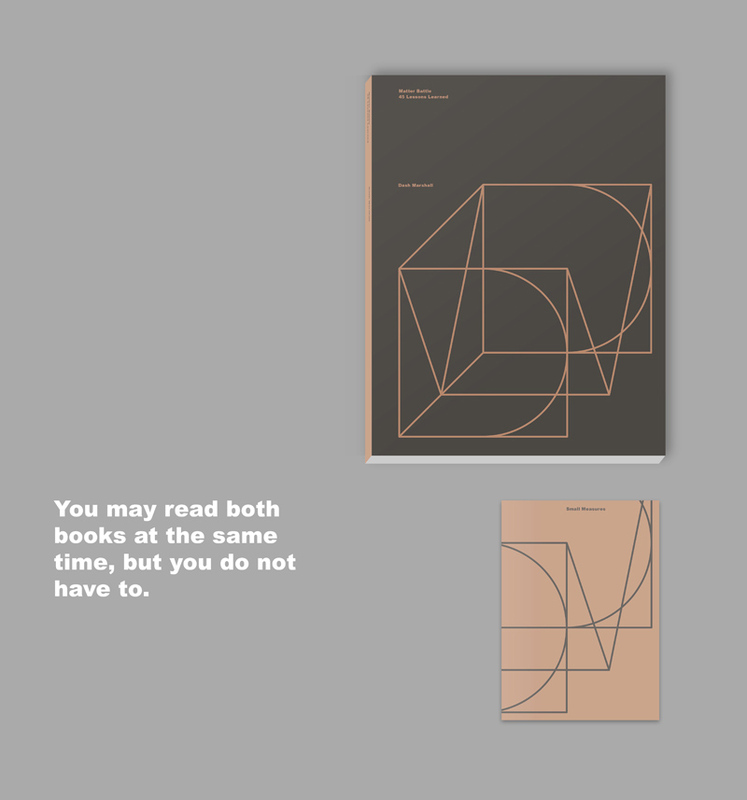 Dash will contemplate your question and respond in kind.